Discover the answers to your design challenges - right now. 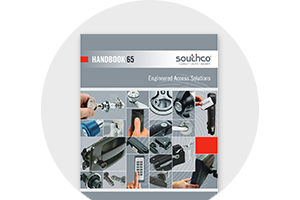 Begin solving your engineering design challenges by requesting Southco's eHandbook now. 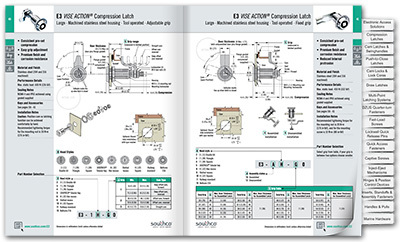 Access the Southco eHandbook now!